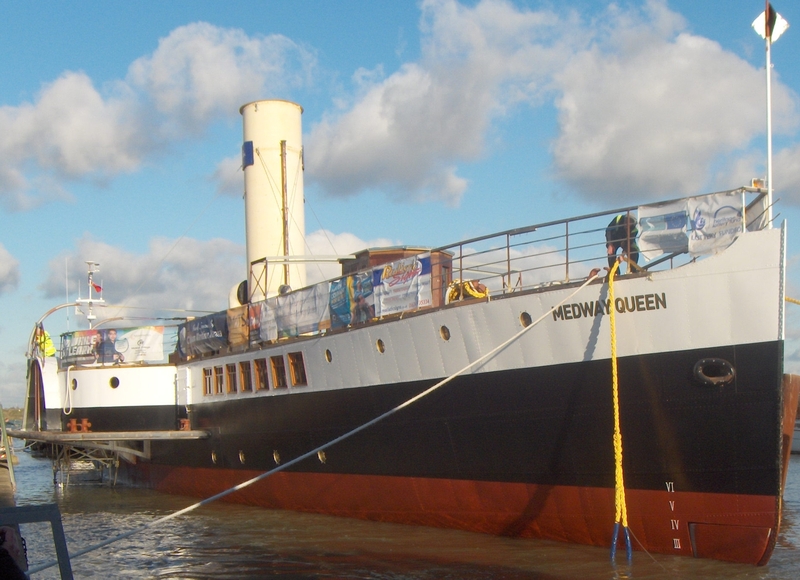 MEDWAY QUEEN was built for the New Medway Steam Packet Co. Ltd by Ailsa Shipyard, Troon (who also built her engines) and launched on 23 April 1924. 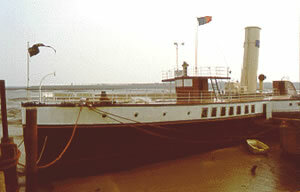 Her design was based on the Ailsa-built BOURNEMOUTH QUEEN of 1908. 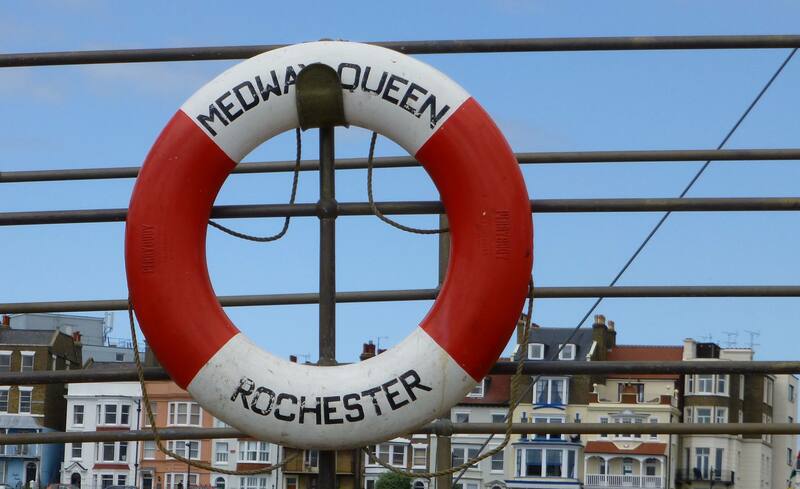 After trials on the Clyde, she sailed to Rochester to replace the company's PRINCESS OF WALES and joined their other paddler, CITY OF ROCHESTER, operating from Strood and Sun Pier, Chatham. 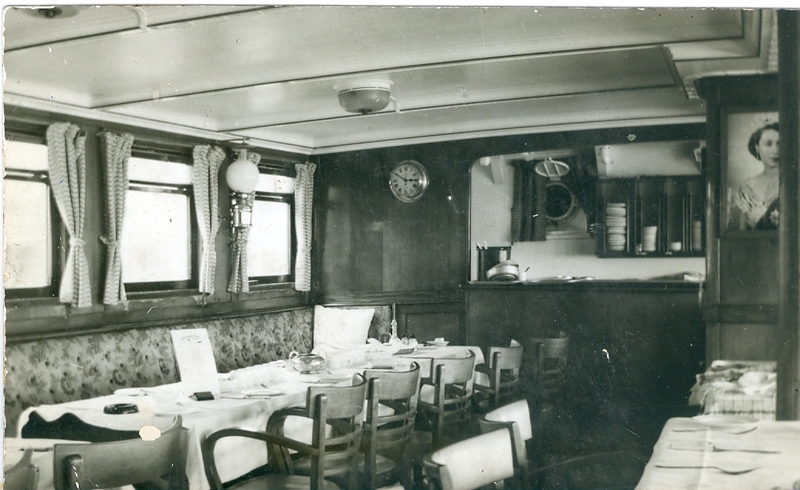 In 1936, the New Medway company was taken over by the General Steam Navigation Company (GSN) but New Medway kept its name, identity and livery of black hull, white promenade deck sides and cream funnel emblazoned with the company badge. 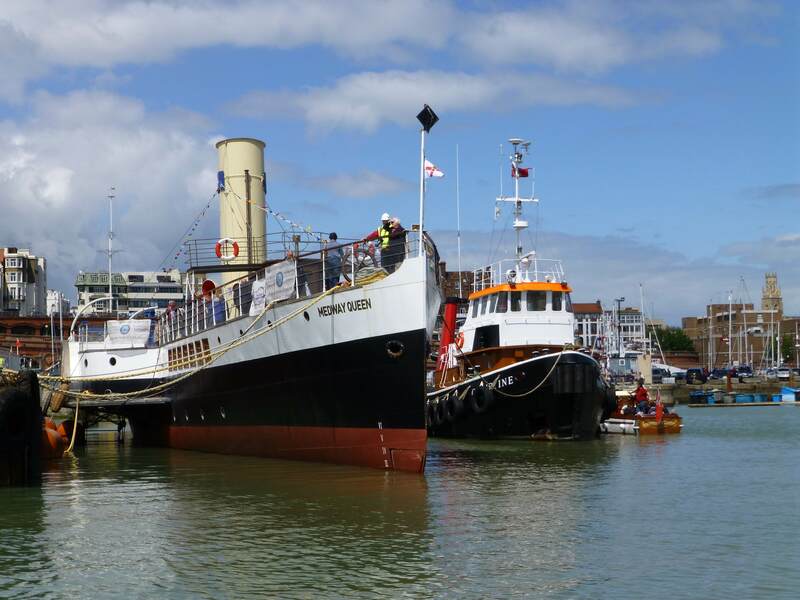 MEDWAY QUEEN was present at the Coronation Review of the Fleet at Spithead 1937 where she ran an excursion for a pre-booked party. 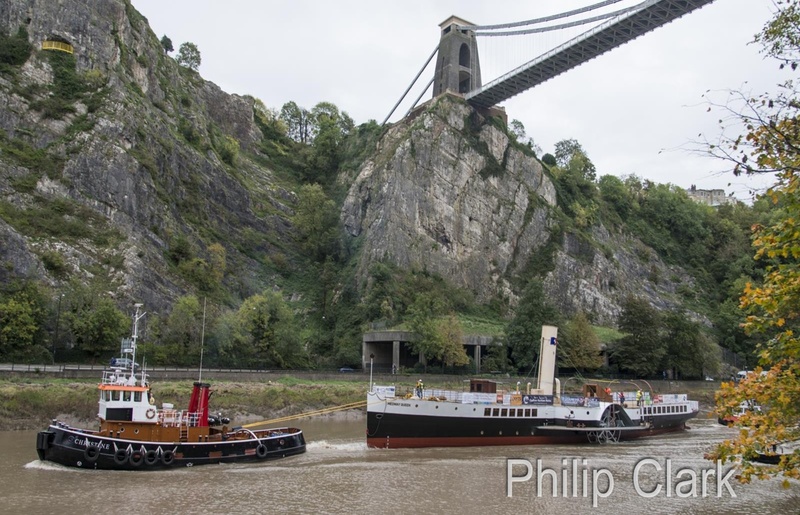 In 1938, she was converted from coal to oil-fired steaming by the Wallsend Slipway & Engineering Company although the work was done in Chatham. In 1939, she carried children who were evacuated from Kent to East Anglia, before being requisitioned by the Admiralty on 9 September for war service as a minesweeper. 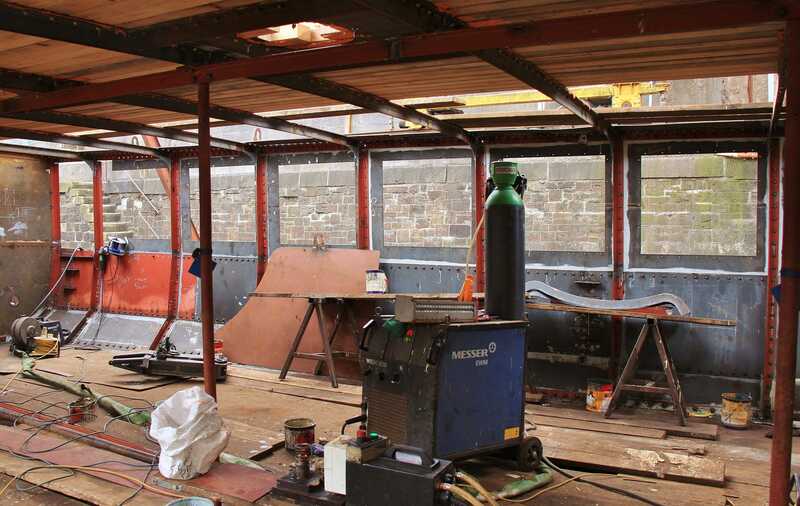 Her conversion to that role was carried out at the GSN Yard at Deptford Creek. 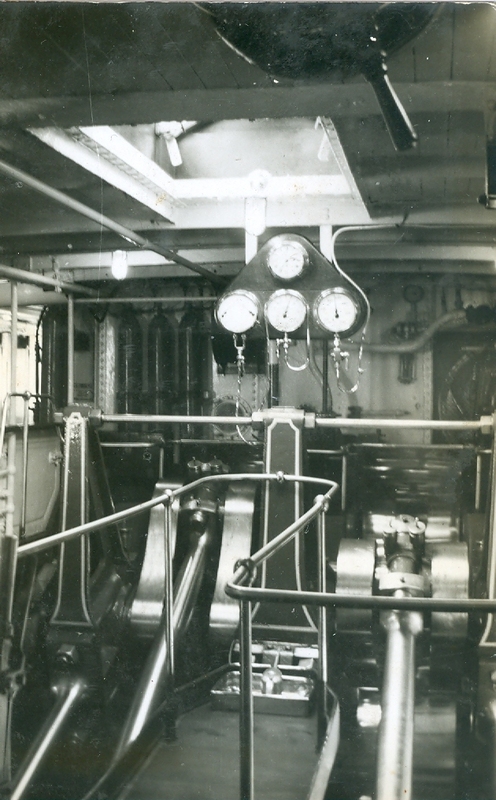 A 12-pounder gun was fitted on the forecastle and a Hotchkiss gun was mounted on each paddle-box. 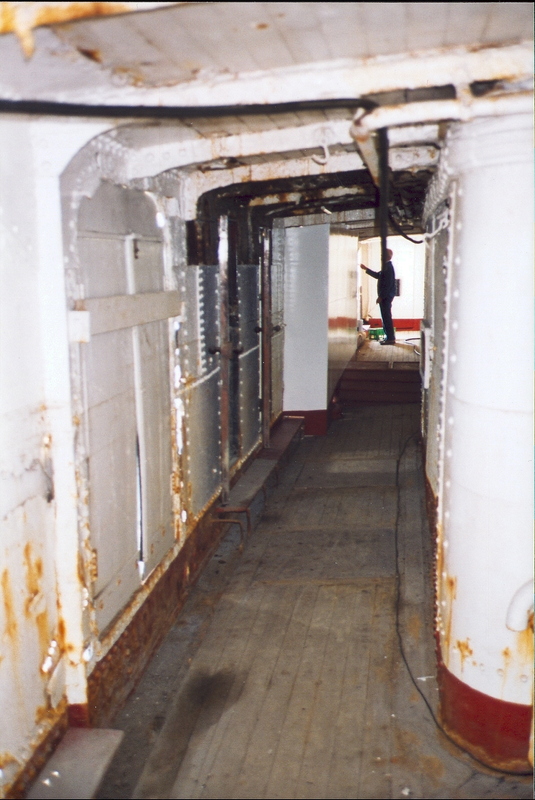 Minesweeping gear was fitted aft and an enclosed bridge cabin was constructed. 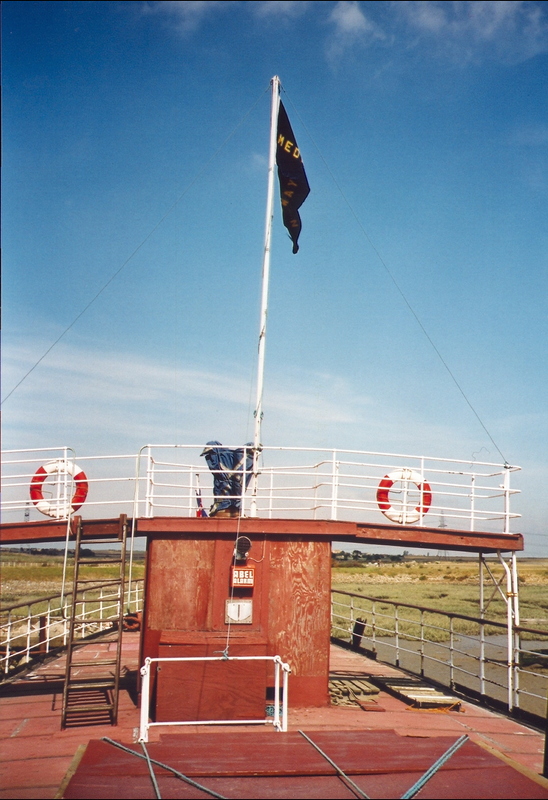 Repainted grey, she hoisted the White Ensign as HMS MEDWAY QUEEN and displayed the pennant J48. 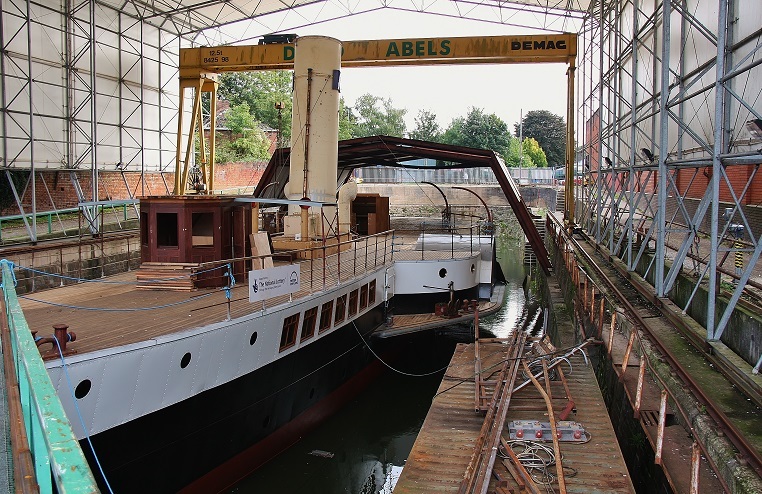 After trials she went to Chatham Dockyard for adjustments. At first, she was based at Harwich and carried out daily sweeps of the Thames and Medway estuaries. She was then transferred to Dover to join the 10th Minesweeping Flotilla patrolling the Dover Straits. On 28th May 1940, HMS MEDWAY QUEEN was anchored off the South Coast, spotting enemy aircraft laying mines, when she was ordered to proceed to Dunkirk to assist in the evacuation of the British Expeditionary Force from the beaches and was one of the first ships to arrive on the scene. As the ship returned to Dover with her first load of troops, she was attacked by German fighter planes and her machine-guns downed one of them. She came upon the sinking paddler HMS Brighton Belle, which had hit a submerged wreck, and rescued all her crew and survivors. On the following day, MEDWAY QUEEN entered Dunkirk harbour amid heavy gunfire. Another full load of troops was embarked and the ship returned to Ramsgate. In all, she made seven trips between 27 May and 3 June and rescued about 7,000 men. Seven awards for gallantry were gained by her crew and three enemy aircraft were shot down. 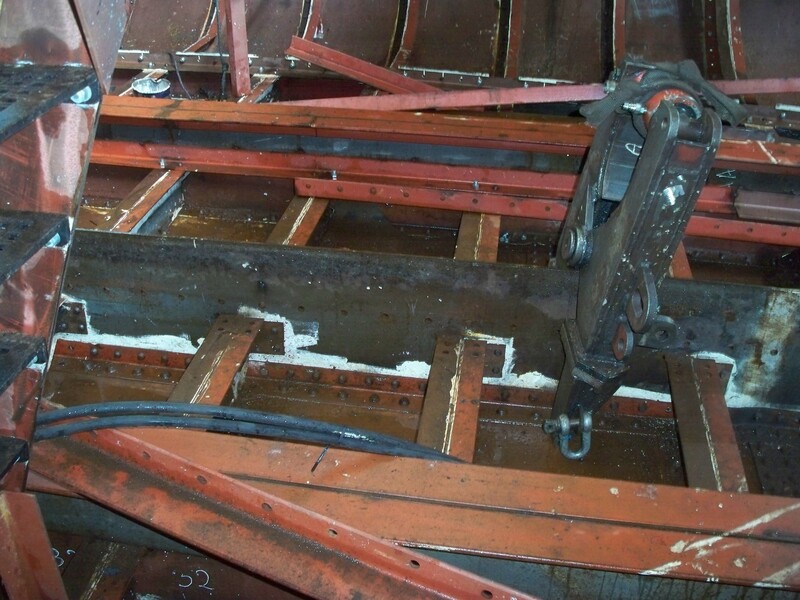 On the last trip, the starboard paddle-box was badly damaged by a ship that had hauled up alongside after being hit by shells, but MEDWAY QUEEN managed to limp back to Dover Harbour and had to be repaired at Chatham Dockyard. For her part in this massive operation, she was awarded the battle honour 'Dunkirk (Operation DYNAMO) 1940'. After Dynamo, Medway Queen and other ships of the flotilla were refitted in Portsmouth. 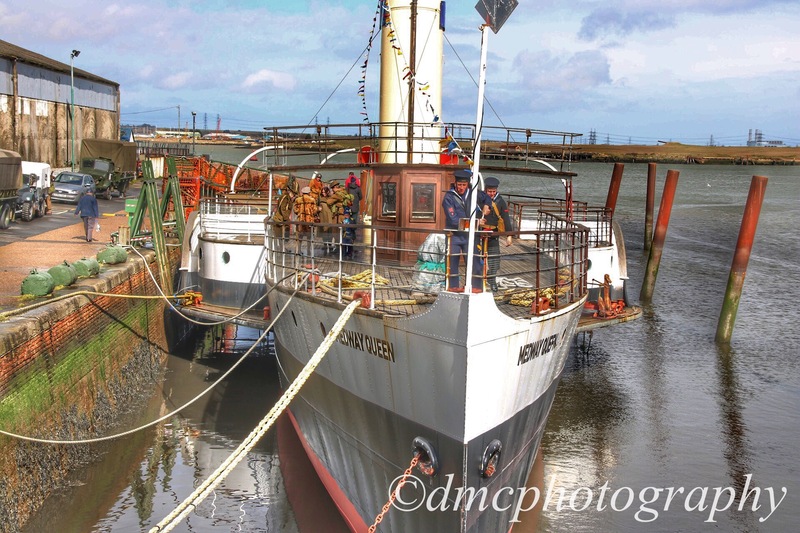 Later in 1940 Medway Queen was transferred to the 8th minesweeping flotilla on the east coast and January 1943 MEDWAY QUEEN became a minesweeping training ship based in Granton, Edinburgh until being returned by the Admiralty to her owners in January 1946. 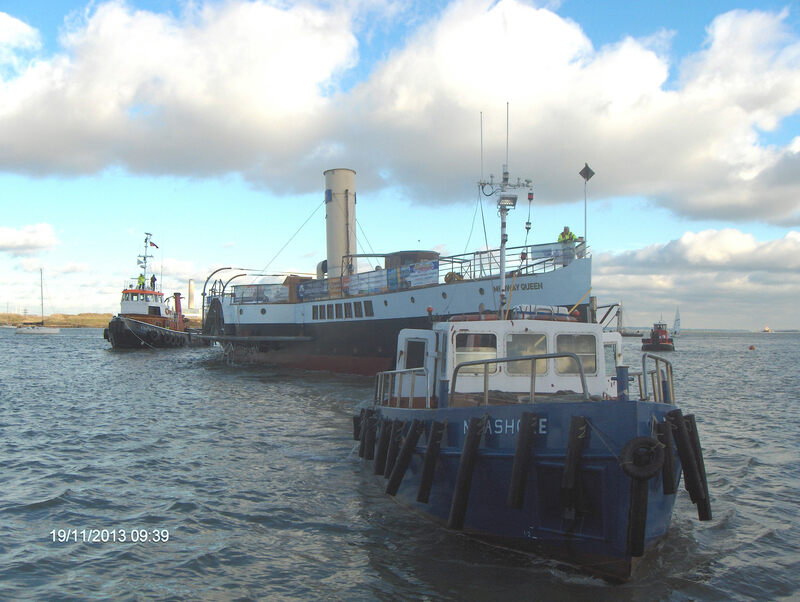 A refit by Thornycroft at Southampton followed and she returned to the excursion trade in 1947. Her regular itinerary started at Strood, with calls at Chatham (until 1959) and Sheerness (until 1954), and onward to Southend and either Clacton or Herne Bay. In June 1953, she was in the official line-up at the Coronation Review of the Fleet at Spithead. After seventeen post-war seasons, she made her last sailing on 8 September 1963. 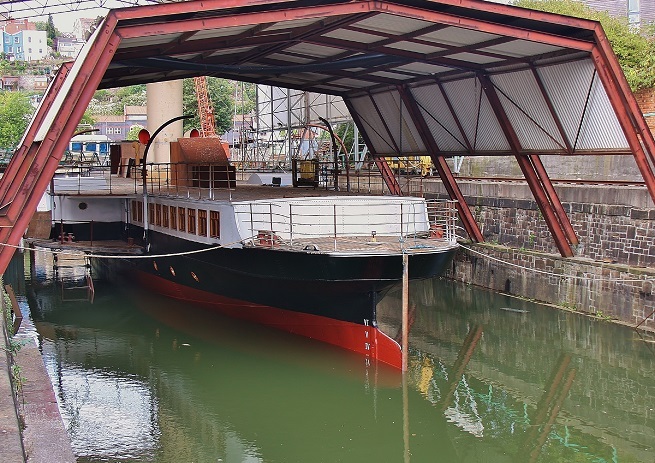 In January 1964, she was towed to the East India Dock, London, and initial preservation attempts were made. 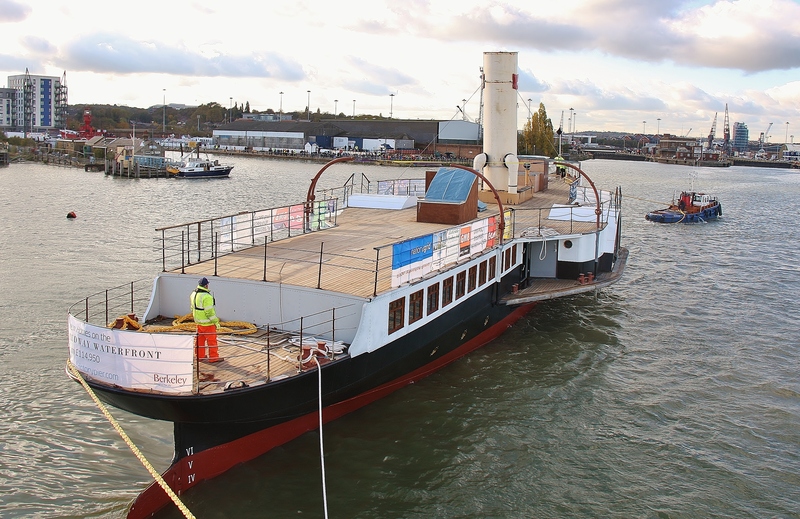 In the event, she was sold to become a marina clubhouse on the River Medina, Isle of Wight, was towed there in January 1965 and opened in her new role on 14 May 1966. 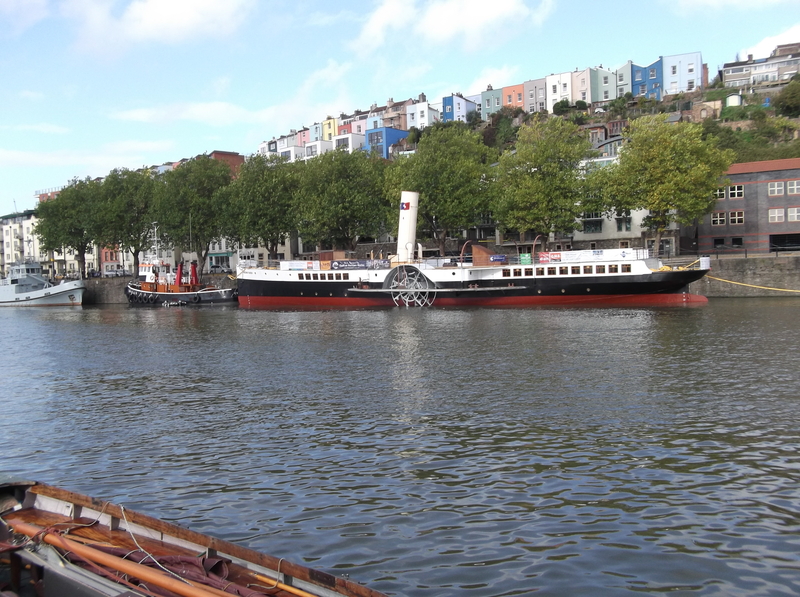 She was also in use as a nightclub and was joined by the paddle steamer RYDE. 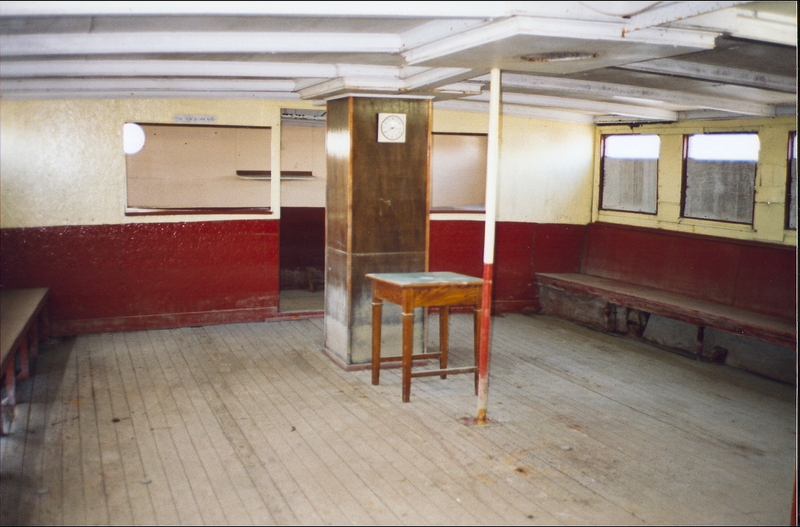 By the mid 1970s Medway Queen was derelict although Ryde continued in business. 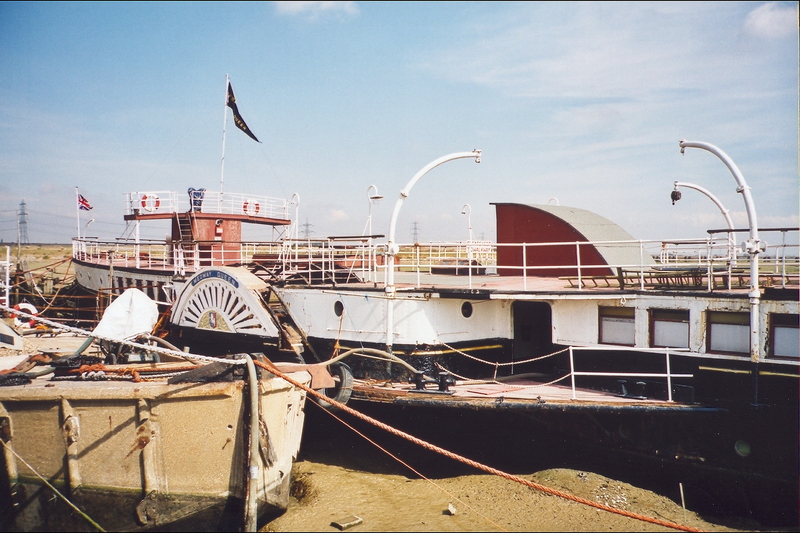 In 1984, she was sold and moved back to the Medway on a pontoon and berthed at St Mary's Wharf, Chatham. 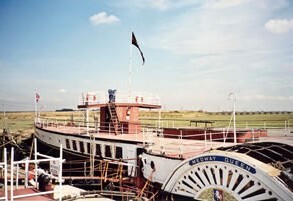 Shortly afterwards, the MEDWAY QUEEN Preservation Society was formed. The vessel sank at her moorings before being towed, on 1 November 1987, to Damhead Creek, Kingsnorth on the Hoo Peninsula. 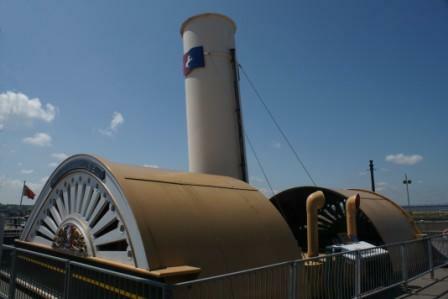 Eventually, a solution to restore the ship to full working condition was arrived at. 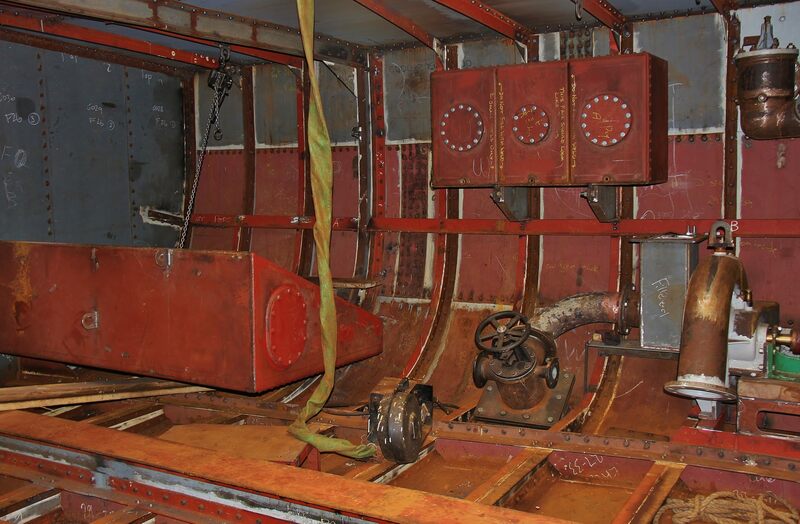 The hull had deteriorated beyond repair, so the ship was dismantled to salvage the engines, paddles, and other equipment, the other funnel, paddle-boxes and some decking. 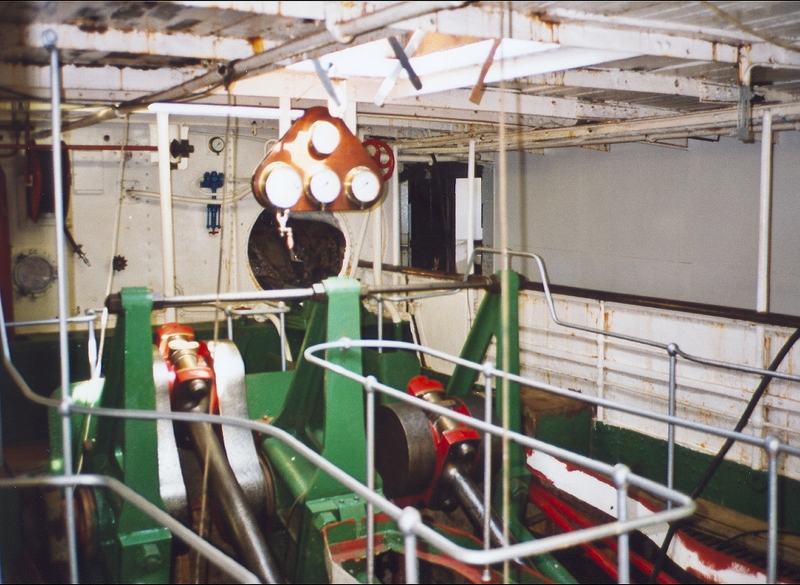 All this was to be reconditioned and installed in a new hull, the latter being funded through a £1.86m grant from the Heritage Lottery Fund, announced in 2006. 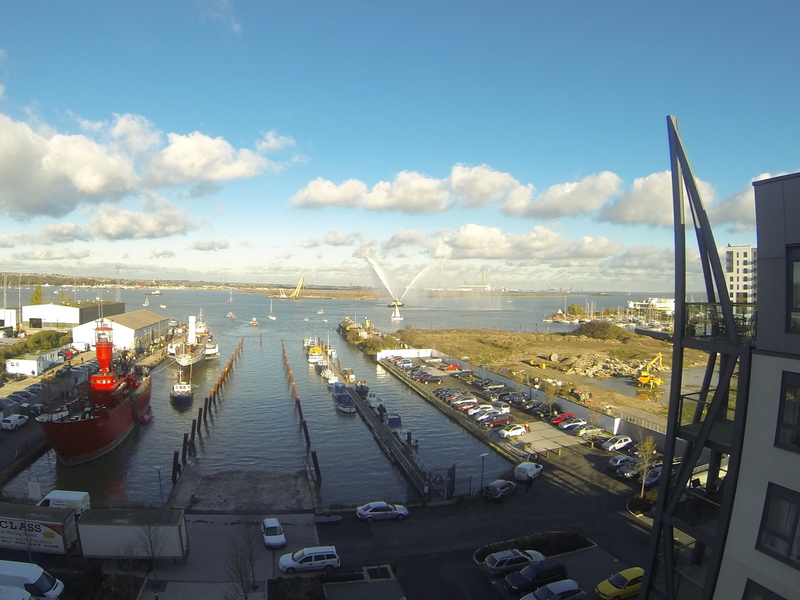 Sold and moved back to the Medway on a pontoon and berthed at St Mary's Wharf, Chatham. 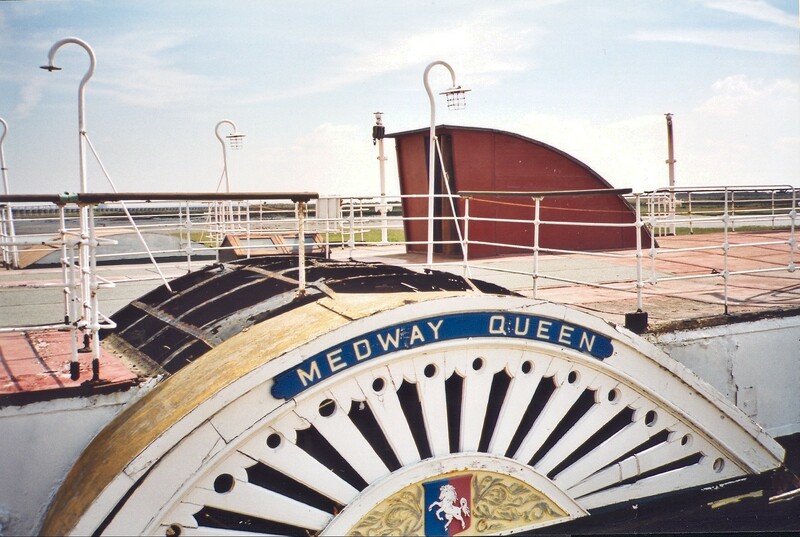 Shortly afterwards, the Medway Queen Preservation Society was formed. The vessel sank at her moorings.